COLONY is a sophisticated campaign tool with an elegant simplicity that makes it easy to add value to any campaign. We manage efficient and cost effective campaigns for you to establish and grow the relationship with your customers. When you work with COLONY we tailor a plan of action that is unique to your business. Our portfolio of mix-and-match services allows for creative mechanics to generate results from your digital, mobile and social media marketing investments. Overall Innovation Master - For online aggregation and database platform that translates big data into little data, allowing clients to communicate with their customers making use of relevant messaging at the right time. Through a series of smart data collection tools such as Random Questions, Dynamic Questions and the Profile Builder, COLONY ensures that even one interaction between your customers and your brand will produce vital pieces of information about those customers. COLONY is a sophisticated campaign tool with an elegant simplicity that makes it easy to add value to any campaign. COLONY manages efficient and cost effective campaigns for you to establish and grow the relationship with your customers. When you work with COLONY we tailor a plan of action that is unique to your business. Our portfolio of mix-and-match services allows for creative mechanics to generate results from your digital, mobile and social media marketing investments.  Your campaign can be monitored in realtime throughout, can provide quantified results on closure and provide you with a segmented database to use as the starting point for your next campaign. You’ll work directly with an expert committed to putting your brand first. Think of COLONY as an integrated extension to your team, complementing the skill sets you have and stopping the gap of those that you don’t. COLONY lets you run end-to-end competition campaigns. The system has built-in providers such as SMS and USSD, as well as the ability to integrate with and aggregate data from social media such as Facebook, Twitter, Instagram, websites, and apps. 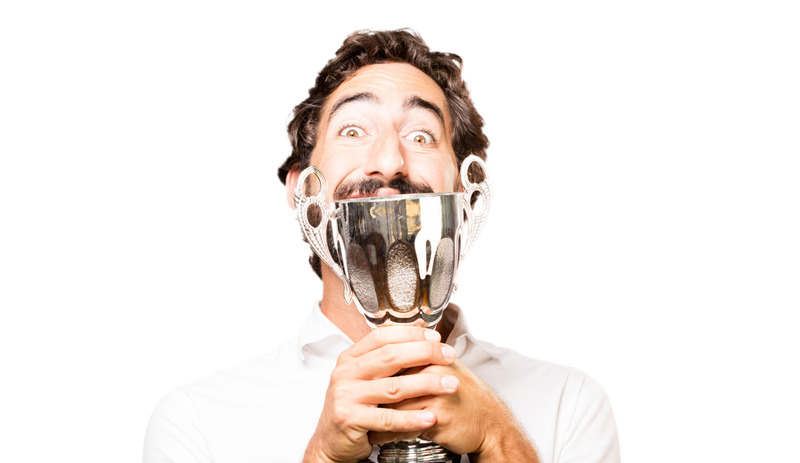 We know just how daunting it can be to deliver prizes to your winners. Over the years COLONY has managed to build reliable partnerships with Courier companies, retail partners, Travel agencies etc. that assist with an effortless fulfillment process. Your campaign! Your customers! Your data! Segment your customers, cut your budget and achieve more on your ROI by communicating mostly with those who actually buy your products. Gather data from your campaign’s interactions and use your database to plan not only for your next campaign but for other functions in the promotional mix such as direct marketing, instore promotions, research etc. Our technology allows us to digitally immerse all mobile databases in South Africa. Simply let us have any existing mobile database or ideally one we have created for you and we will be able to target these users across the South Africa web with highly targeted messaging with no wastage. Here are some accolades COLONY has received in 2016.